It looks like the Galaxy J5 (2017) might be the next smartphone Samsung plans to update, but that's not the only good news. Apparently, based on the recent leaks, this particular handset will be updated directly to Android 8.1 Oreo. Since Samsung never says anything about the updates it plans to deliver to any of its entry-level and mid-range handsets, the only information we sometimes get is through collateral channels. GFXBench and its database is one of the channels that has offered us reliable info in the past. The Galaxy J5 (2017), also known as Samsung SM-J530, was recently spotted at GFXBench with Android 8.1.0 Oreo on board. 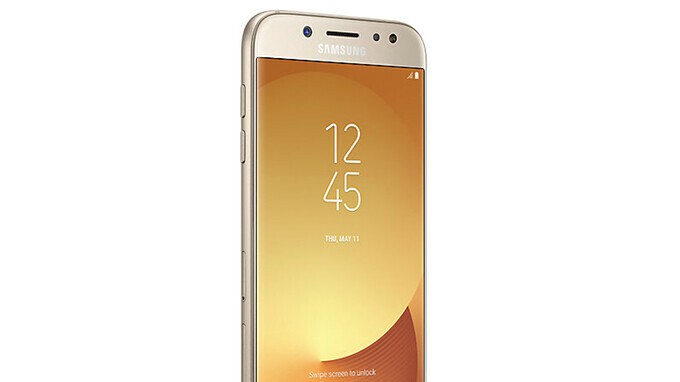 It's not unusual for Samsung to sometimes provide users with a much newer Android update, and the Galaxy J5 (2017) might be followed by other handsets as we're getting closer to the Android P market release. Unfortunately, we doubt there will be many mid-range smartphones launched last year that Samsung will update to Android P, considering many haven't received Oreo yet. I'd rather choose to be stuck on certain versions rather than update my phone to slowly become obsolete. I mean whether you update or not, depending on the phone. At some point it will become unusable. Samsung mid-range phone only gets update for one year, also lacks sensor compare to that xioami does better in that regard. Same 32bit Android? Selling 64bit phones with 32bit OS on them is a scam. Shame on you Sammy.